We charge per project not per hour. 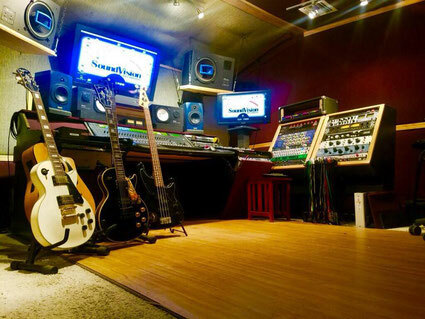 To arrange a tour & discuss your recording plans call us at 480-239-2119. Recent studio clients include members of Chimara, Soilwork, Knights of the Abyss, Marilyn Manson, Ke$ha, Kill Hannah, Abigail Williams, Black Dahlia Murder, Badlands, Daath and Many More...see the full list of past projects. There's a reason every national band uses a Producer. Find out how a knowledgeable, experienced Producer can help take your music to the next level. Proudly serving Mesa, Gilbert, Tempe, Chandler, Scottsdale, Tuscon, Prescott, Flagstaff, and areas well beyond Arizona.